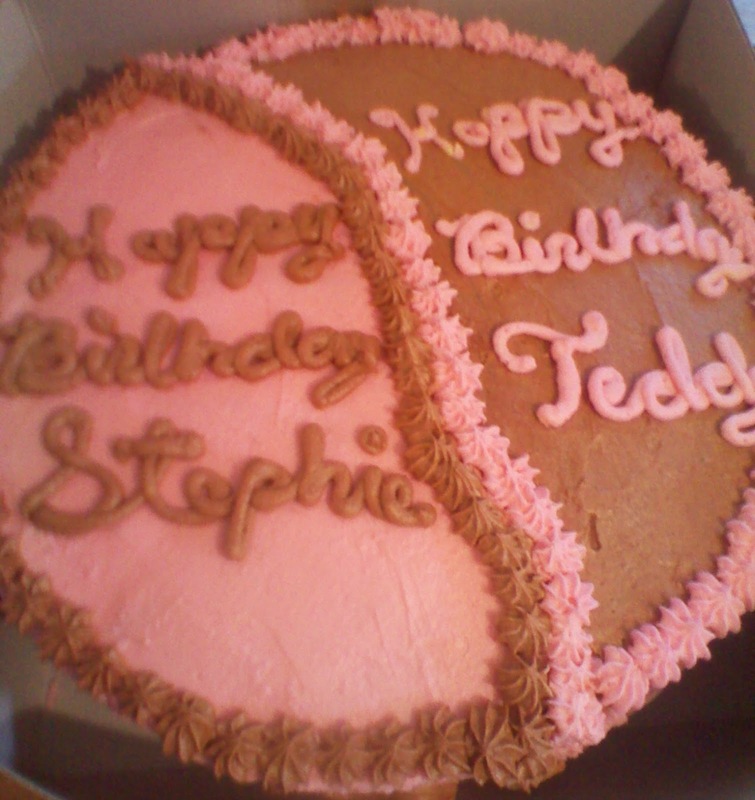 We are now doing birthday cakes! 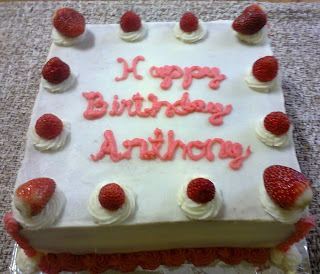 Since we started Amari Bakery, we've mostly concentrated on fruit breads & frosted cupcakes. 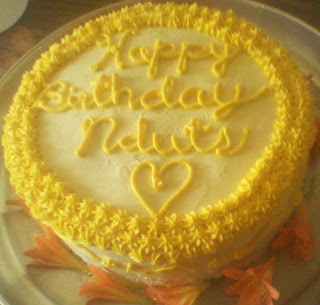 However, due to popular demand, we have now started doing birthday and occasion cakes. Current available flavors are Vanilla, Orange, Lemon, Fruit, Marble and Chocolate Cakes. 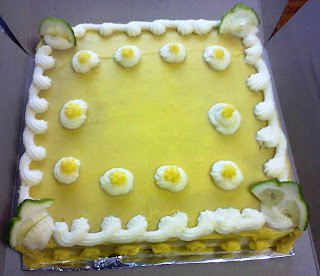 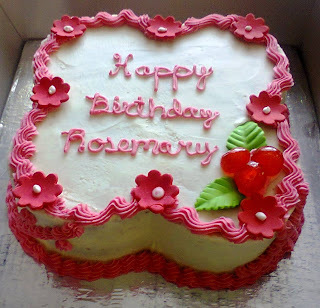 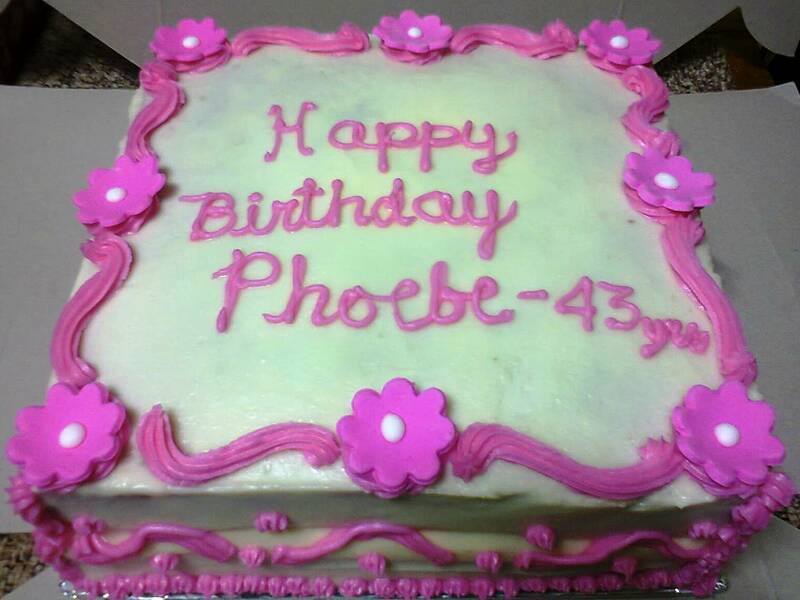 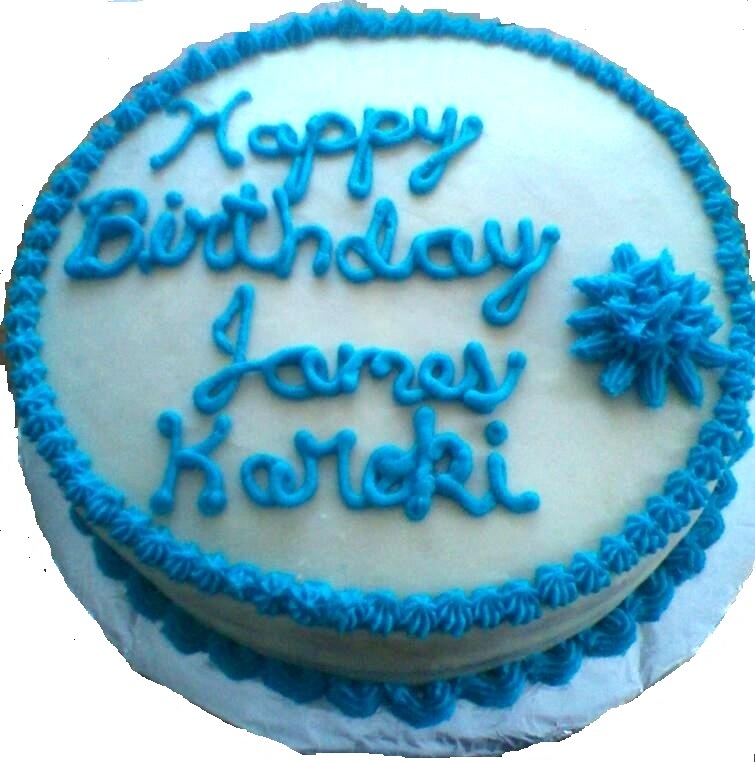 We can customize the cakes to your preference for color or shape ^_^! Delicious Marble Cake for a Special lady!